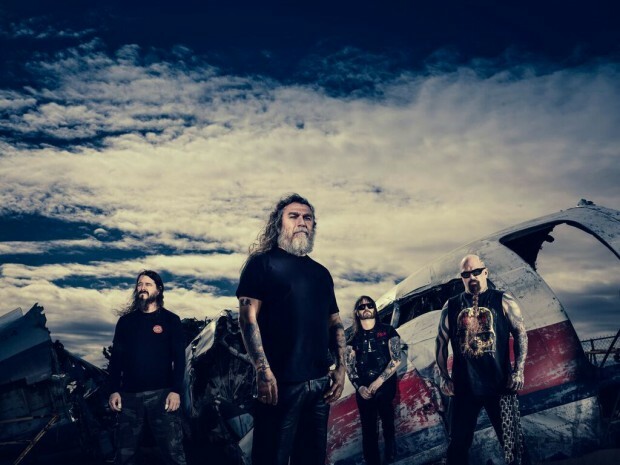 My biggest fear was announced recently along with the Download 2019 line up, Slayer’s Australian leg of their final world tour will be the Download festival dates, not their own headlining tour. I’ll be holding my breath for the announcement, well after Download have sold enough tickets, that there’ll be an announcement for Slayer’s own headlining shows. Whilst the line up is a little light on the metal front because Ghost don’t count, there’s 13 more bands to be announced in the (hopefully) near future and let’s keep our fingers crossed they’re modern metal acts to balance out the classics such as Judas Priest and Ozzy.